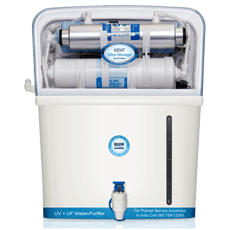 The new advanced fully automatic UV water purifier with storage tank that provides double purification first by UV followed by hollow fibre UF membrane. 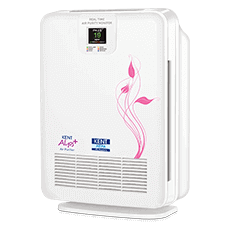 This purifier is designed for wall-mounting, best suited for tap/municipal water supply and domestic purposes. 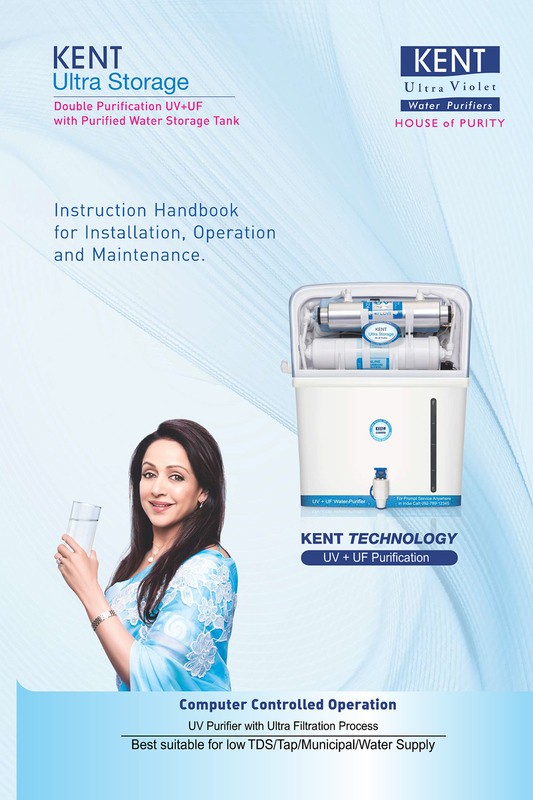 KENT Ultra Storage is designed using finest quality material and it comes with a storage tank of 7 litres that ensure continuous supply of water. 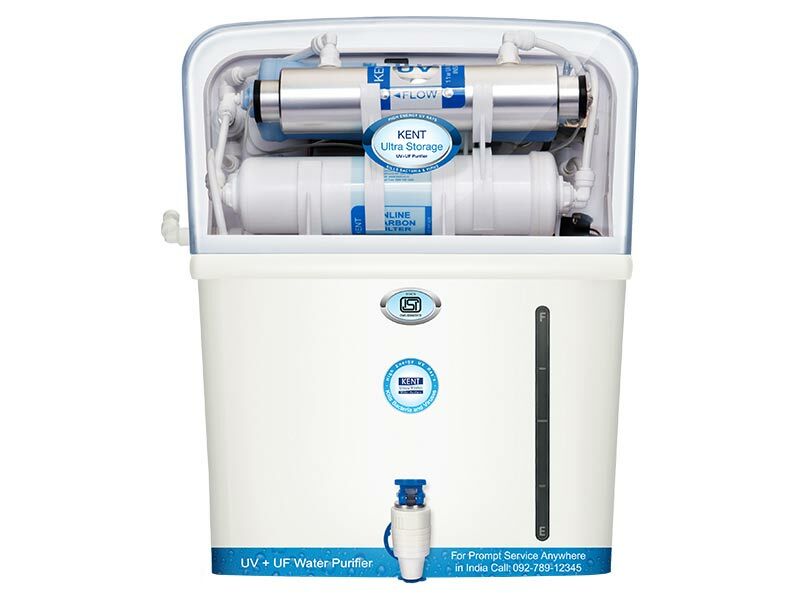 KENT Ultra Storage employs double purification that works first by UV, followed by hollow fibre UF membrane to completely filter out dead bacteria, viruses and cysts. 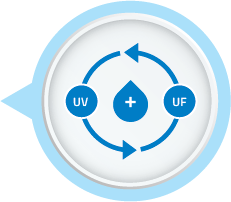 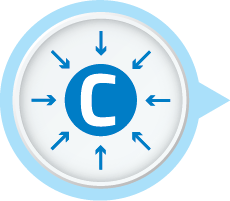 Therefore, it provides 100% pure drinking water, which is ideal for consumption. 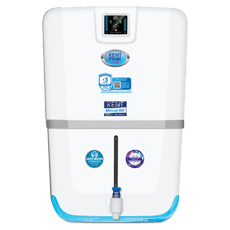 The water purifier has an activated carbon pre-filter in the purifier that reduces bad taste and odour, thereby providing purified water that is healthy, tasty and safe to drink. 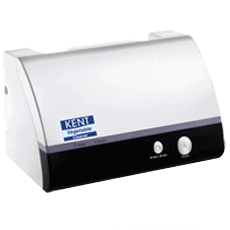 KENT Ultra Storage comes with computer controlled operations like the UV Fail Alarm that alerts you when the UV lamp becomes inefficient. 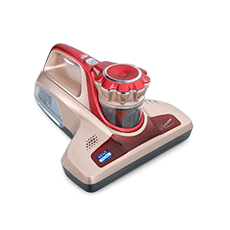 I have been using this model for the last 2 years and I didn’t found any issue with it.. 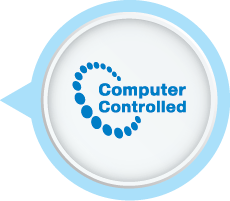 The service from KENT is amazing. 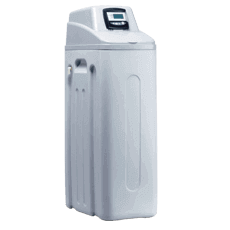 Best in design, the model is perfect to be installed where the TDS level is low..